Here are a affordable few duplicates for some of the more expensive beauty products! I have gotten a TON of questions regarding mark. products since I started sell them, so here are a couple of videos to answer some of those questions! Are you wondering what the mark. eyeshadows really look like on your skin? It’s hard to tell online or in the magalogs. These are my opinions on the mark. products based on my use. Hope this helps! What’s the deal with selling mark.?!! I bought Katy Perry’s new perfume, Purr, and I LOVE it! 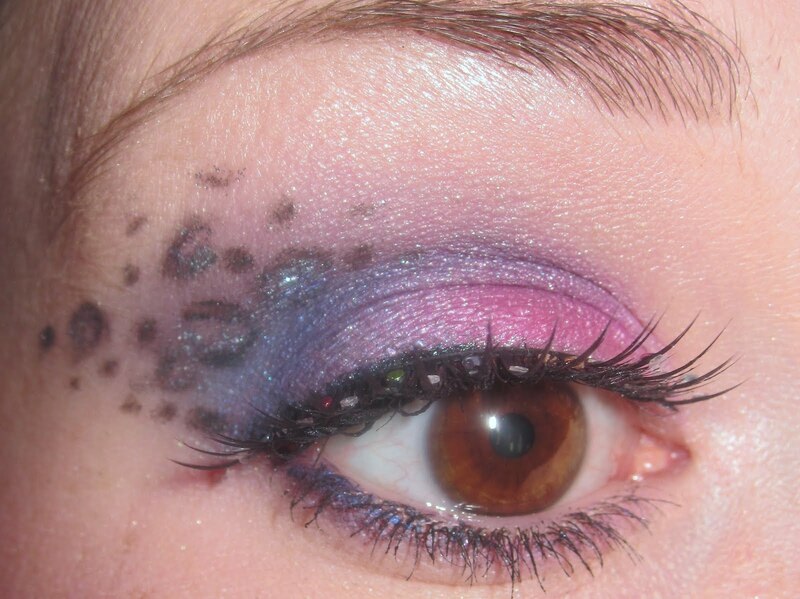 To see how I created this eyeshadow look, scroll down and watch the video! The composition of Katy Perry Purr combines top notes of peach, forbidden apple, gardenia and green bamboo with the heart of jasmine, pink freesia and Bulgarian rose and the base of vanilla orchid, creamy sandalwood, white amber, coconut and musk. 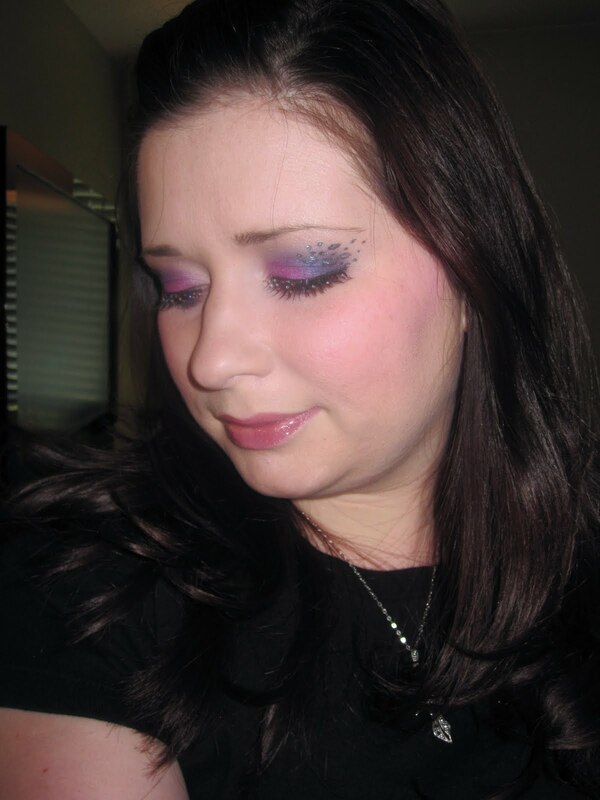 Here is a quick look using the Laura Geller Sunset Horizon palette. 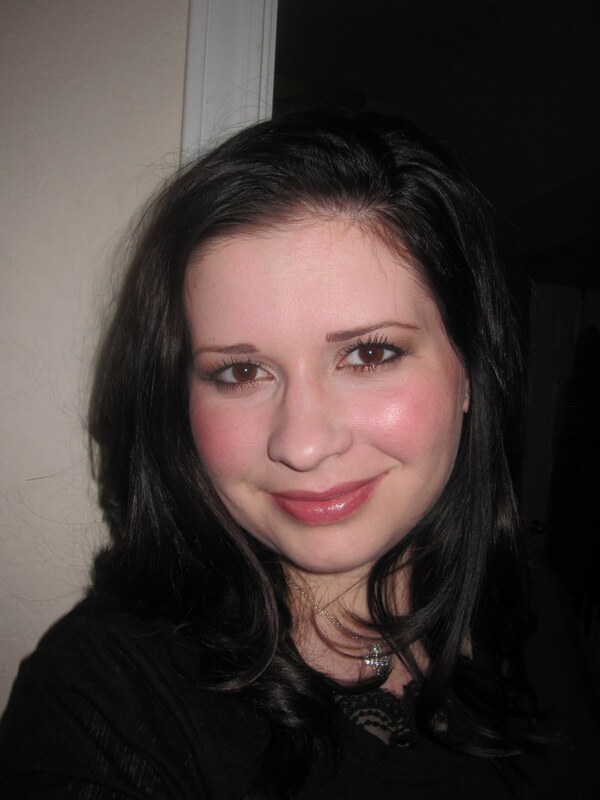 I used the lightest shade on my lid and brow bone and the darkest shade subtly in my crease. 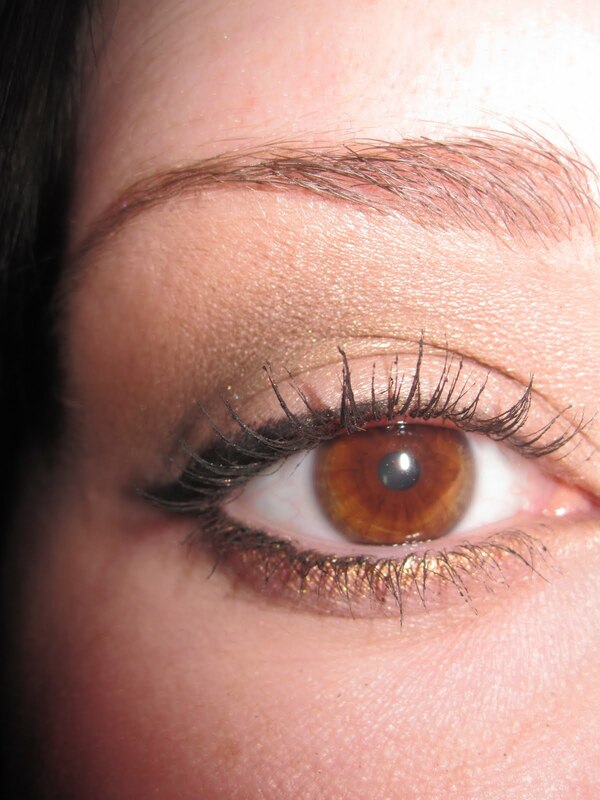 I lined my lower lashes with the gold color. Check out this blush. 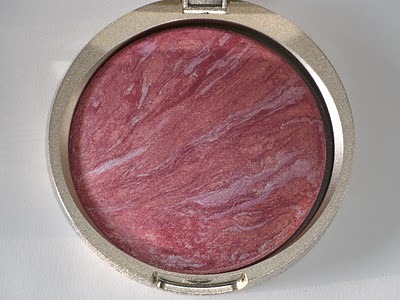 It is the Laura Geller Blush-N-Brighten Tropic Hues blush. I L.O.V.E. it. Now I am not usually partial to one blush or the other. I can take it or leave it. 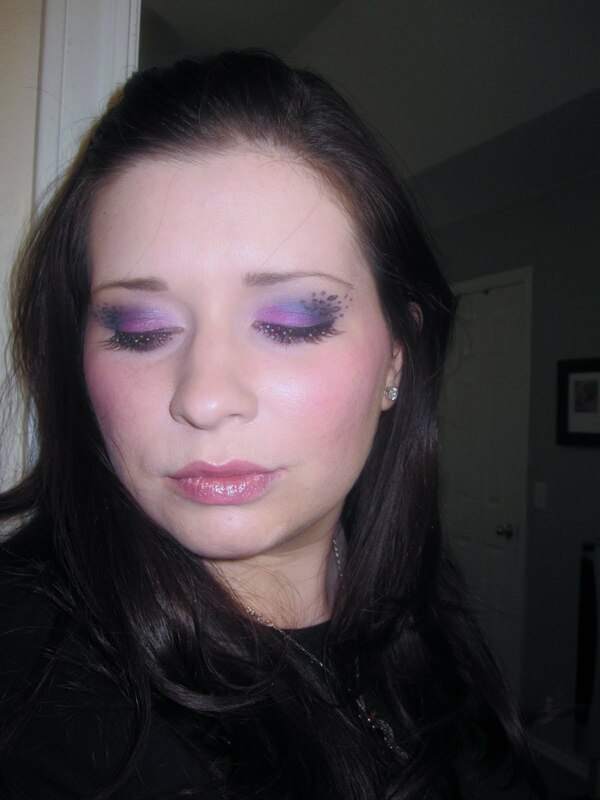 My love of make-up revolves around eyeshadow for the most part. HOWEVER, I have never had a prettier blush! I have worn this almost everyday since I got it off of QVC. I seriously cannot stop putting it on. So if my cheeks look over blushed, well you will know why! I am addicted to applying this shade! Good News—The weather is WAY better and I have gotten to go back to my studio to work on a few little sewing projects! YAY! Now, I can find a way to burn my creative energy other than just using my eyelids for a palette! I am going to continue my 30 days of Shades though, don’t worry! 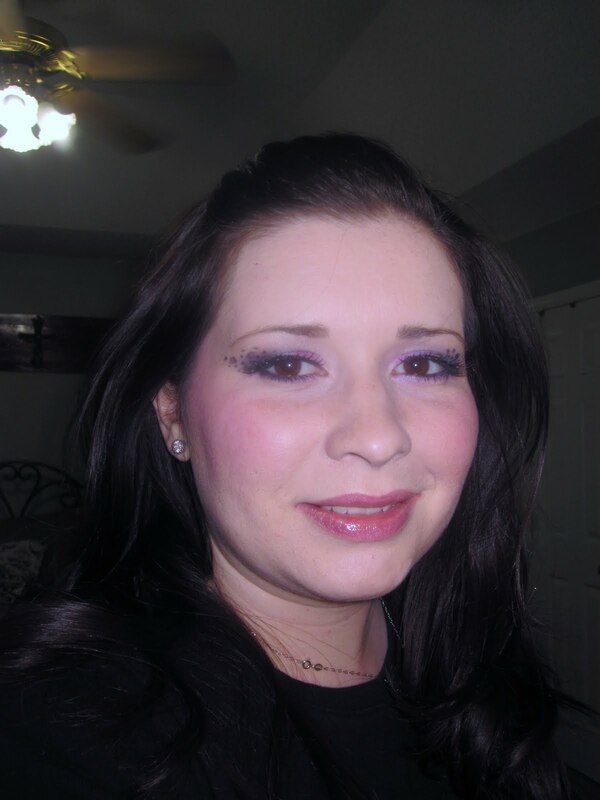 I have had so much fun with my makeup posts that you are going to see a lot more of them. However, I hope to have more crafts and recipes mixed in. 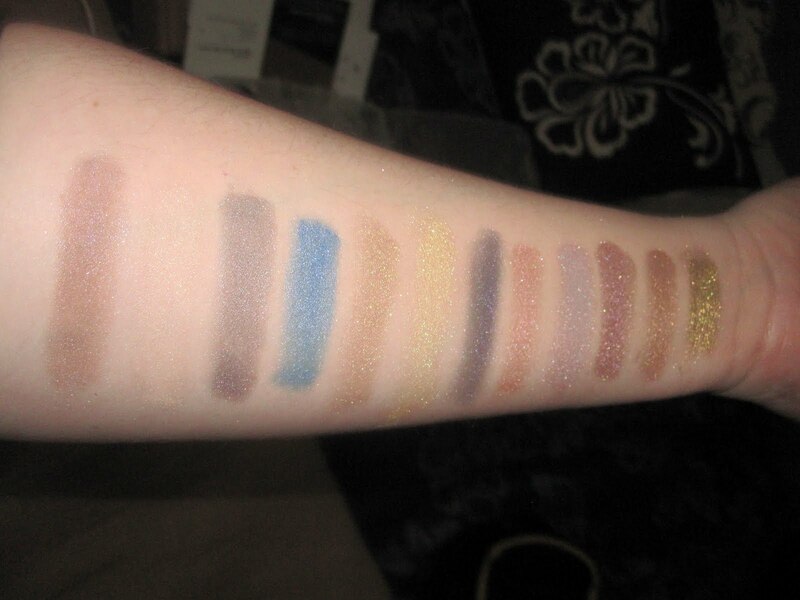 Check out some new pigments that I found online! I am so excited about these..and they are only $1.00 each!! Here are the shades that I bought. 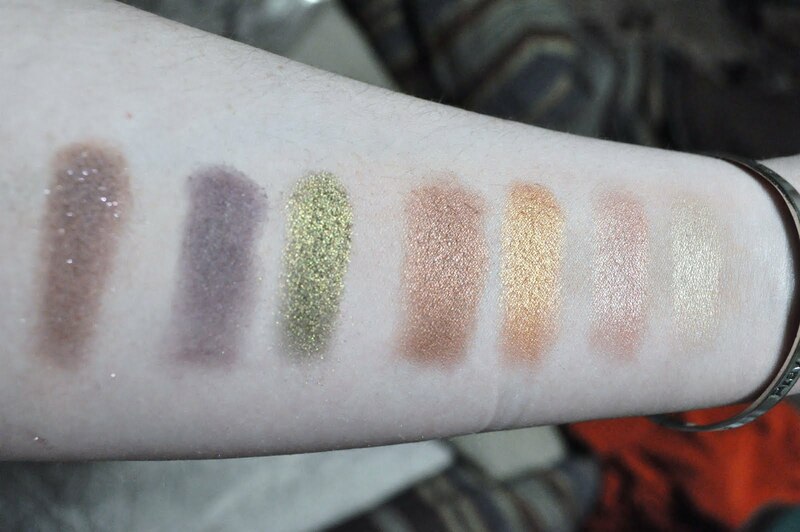 I wanted to swatch them so you could see what they really look like on the skin. Chocolate blueberries, Tiger’s Eye, Heather mist, Iris, Twinkle, Promiscuous, Immortal, Froufrou, Romance, Chocolate Grapes, Chocolate Oranges, Khaki. 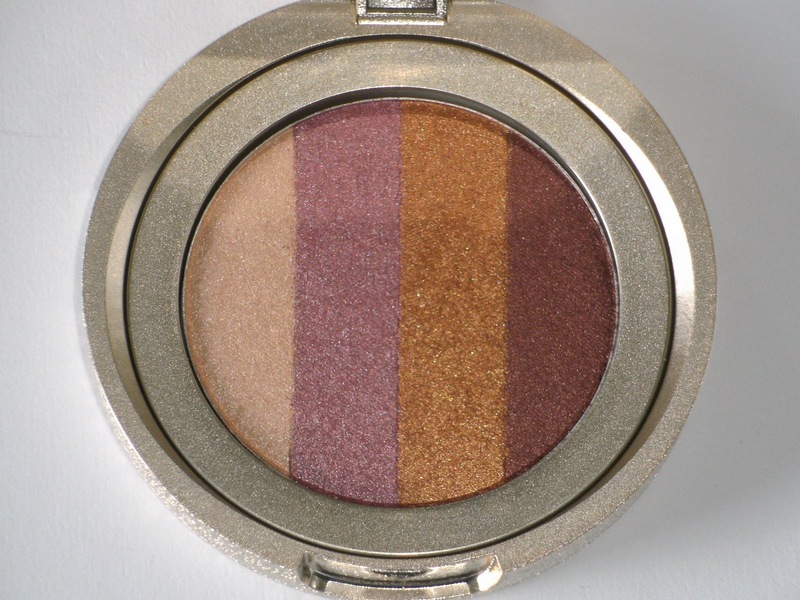 Pure Luxe Cosmetics is the website you can get them from. (Click the link.) They also have larger sizes with sifters if you are wanting that. Have fun shopping! I made this video a couple of days ago. I figured that I would post it and show you guys some of the new products that I am trying out! M.A.C. Reflects blackened red (over a dark base), M.A.C. Push the Edge, M.A.C. Vintage Gold. The last four are from the Baked Eye Dreams/Sunset Horizon from Laura Geller. Hope everybody has had a good week!